You just have to look at the 'Stros through a child's eyes. JEOPARDY! WAS IN THE MIDST of one of the game show’s periodic teachers’ tournaments when, on November 18, 2013, an episode aired which included a first-round category called “Things.” The last clue in the category, the $1,000 one, was also the very last clue in the round. It began as follows. Nothing coming to you? Keep reading. The Astros could have used one. Still nothing? Obviously, your knowledge of the 2013 Astros is woefully incomplete. The same cannot be said of a woman by the name of Katie Moriarty who, despite being a fifth-grade teacher from Cincinnati—with presumably little advance wisdom of either oil drilling or the Astros—immediately buzzed in with the correct response. 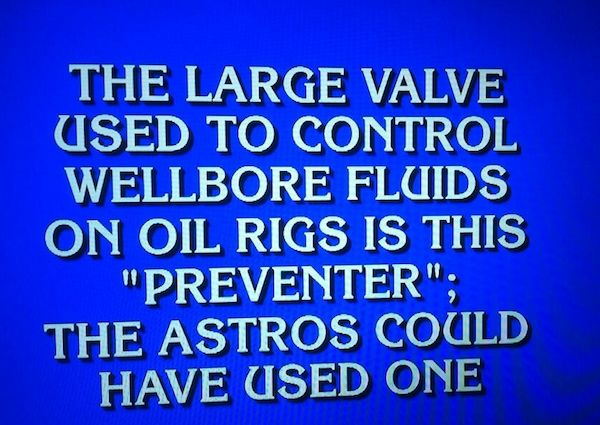 “What is a ‘blowout preventer’”? Autumnal groans could be heard all over town. Being on the receiving end of a Jeopardy! zinger did not sit well with Astros fans. From that point on, the city rooted relentlessly for Smarty Moriarty’s opponents, cheering as the Cincinnatian’s promising start came to an ignominious end (she missed the Final Jeopardy! question and ended up with $0.) 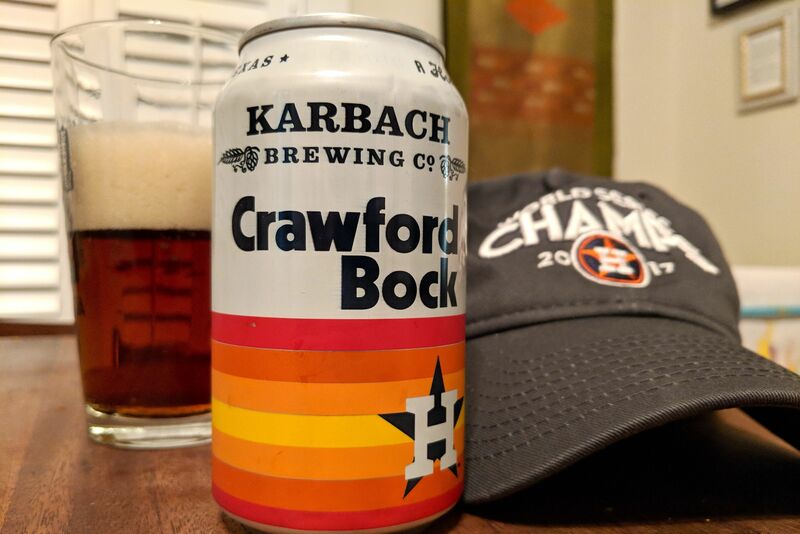 Still, schadenfreude came as small consolation to the Astros faithful, who had just lived through one of the worst seasons in the team’s history, a season in which Houston lost 111 games, more than any other team in baseball, and finished in the American League West cellar, 45 games behind the Oakland Athletics. Okay, it's Wheel of Fortune for us from now on. Over the years, the Astros had seen better days, but they’d never really come close to capturing baseball’s ultimate prize, the World Series. 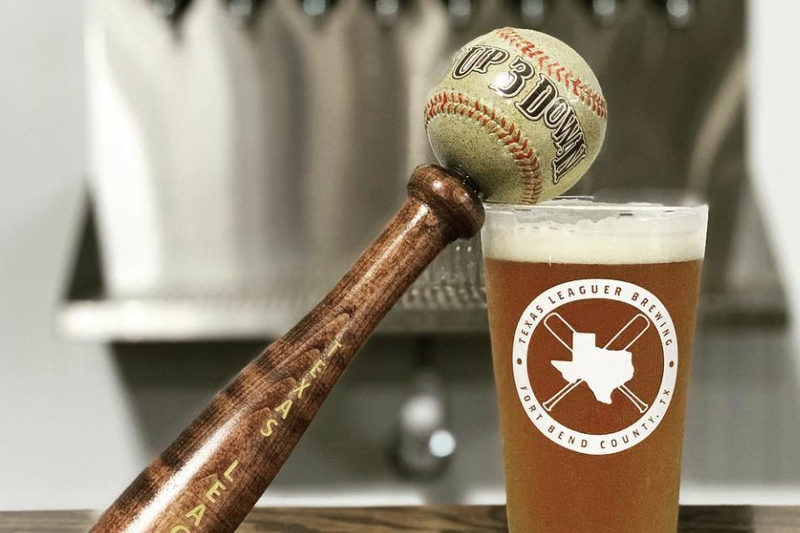 The one and only time they’d made it to the October Classic, in 2005, the ‘Stros were swept by the Chicago White Sox in four games, and in no other season in Houston professional baseball history, which began in 1962, had the Astros ever even gotten as far as a league championship series. How bad had they become? Teachers in Cincinnati knew how terrible they were. The Astros’ travails created no hindrance for Houston itself, of course. Indeed, its upward trajectory, its progress toward becoming one of America’s greatest towns was impeded not at all by its possession of an insufferably awful baseball team. Furthermore, if history teaches us anything, it’s that no relationship exists at all between the fortunes of teams and towns, the Cubs and Chicago being the most recent example (unless maybe it’s an inverse relationship, in which case Houston certainly ought to have a leg up, this season at least). 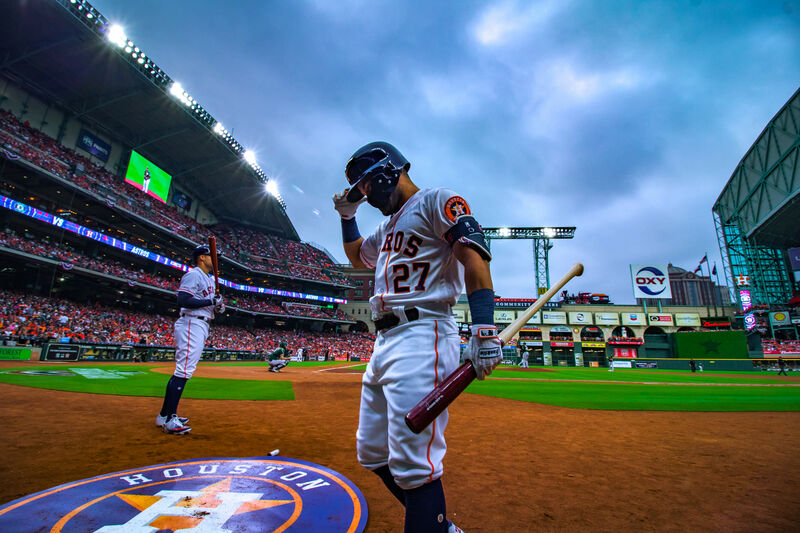 That’s not to say that the Astros’ failures haven’t cast a pall over the proceedings here, and it remains the case that Houston has pined for a great baseball team for a very, very long time, and for a very long time it has been disappointed. Even when you count the team’s recent successes, the ‘Stros’ lifetime winning percentage remains just .491 in regular season games (over 55 seasons, they’ve won 4,391 and lost 4,552), which puts the club at the top of the bottom half of the MLB. 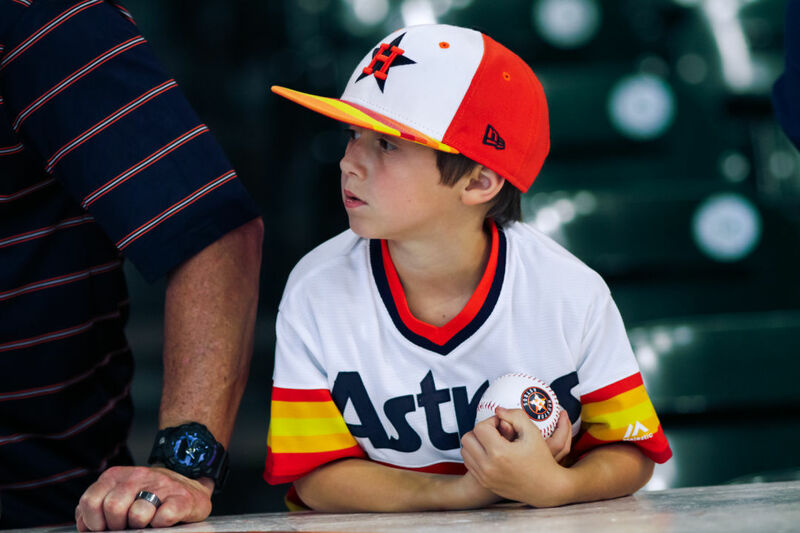 Years and years of disappointment can take a toll on a baseball team’s fans, Astros fans included, and every longtime supporter of this team has endured Kübler-Ross’s five stages of grief many times over. Still, there are some who remain scarred for life. Even now, you see them trolling Reddit purely to puncture the optimism, or calling in to radio shows to talk about the home run Ken Giles gave up in Saturday’s game, not the fact that we won the game anyway. Maybe expectations of failure have become a habit, maybe they’re fatalists, maybe they’re being self-protective. Maybe they’ve just lost their minds. But hey, we went through the lean years, too, and we still believe. Why? For the same reason the Astros have never given up, the same reason we’ve never given up on this city—the enormous damn potential plainly visible to all with eyes to see it. 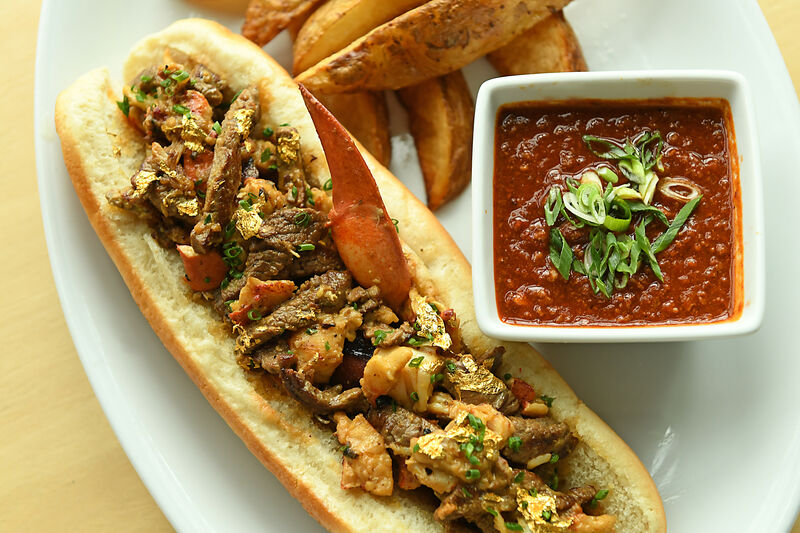 Yes, things might go badly, but they very well might not, and no real Houstonian has ever needed to know something good would happen in order to believe that it might. Why should any of this matter? If Houston is going to be the same city win or lose, why believe in the Astros? So you don’t miss the specialness of this time. So you don’t miss that rarest of moments when worlds collide and a sports team manages to captivate an entire city; when millions find themselves gathering together in living rooms and bars, collectively screaming their lungs out for days on end, all for a few dozen young men in funny outfits; when strangers high-five each other on the street and people with nothing in common suddenly have everything in common. It’ll be like being by a hurricane all over again, and this time you won’t mind it a bit.